Discover the adventures and stories of the Life of Andrew Boey. An abundant of information and experiences on Fun, Freedom and Fulfilment! 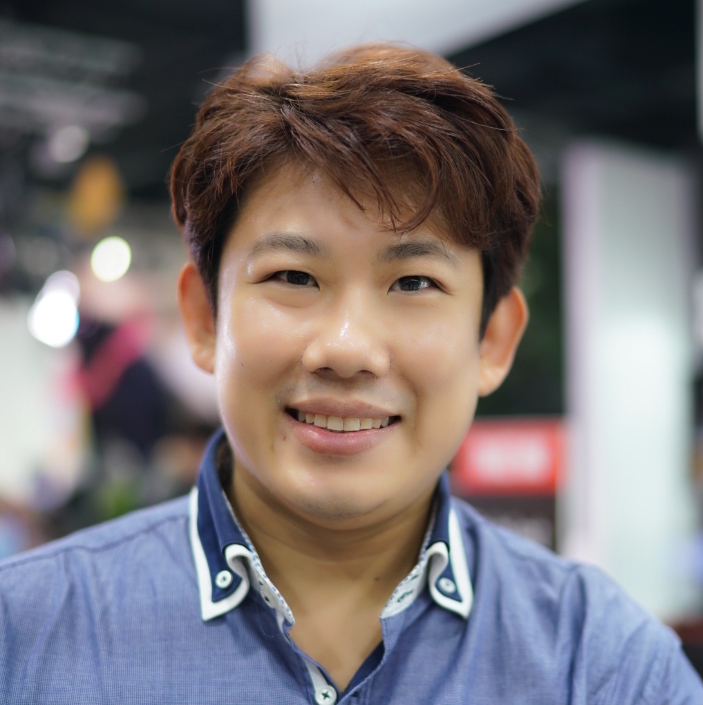 Andrew Boey is an Entrepreneur, Life Coach and Investor. We enjoy guiding and supporting people to empower themselves to achieve their dreams through a systematic framework and plan. Our Mission is to to pay it forward to people who wants to achieve their financial and time freedom so that they can spend more time with their love ones and Living their Life!! Thanks to Andrew's sharing, I have rekindled my desire to pursue my dreams again!! The Framework is an ideal platform for people of all levels, as long as they want to pursue their dreams and goals to the next level of where they are today. The process is both simple, intuitive and highly flexible, allowing for swift and logical changes to adapt to the situation.